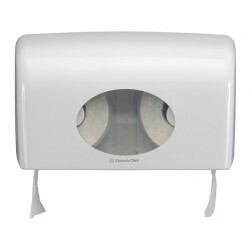 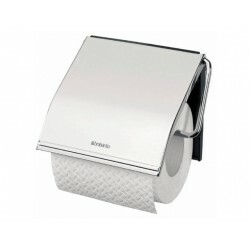 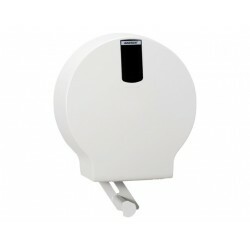 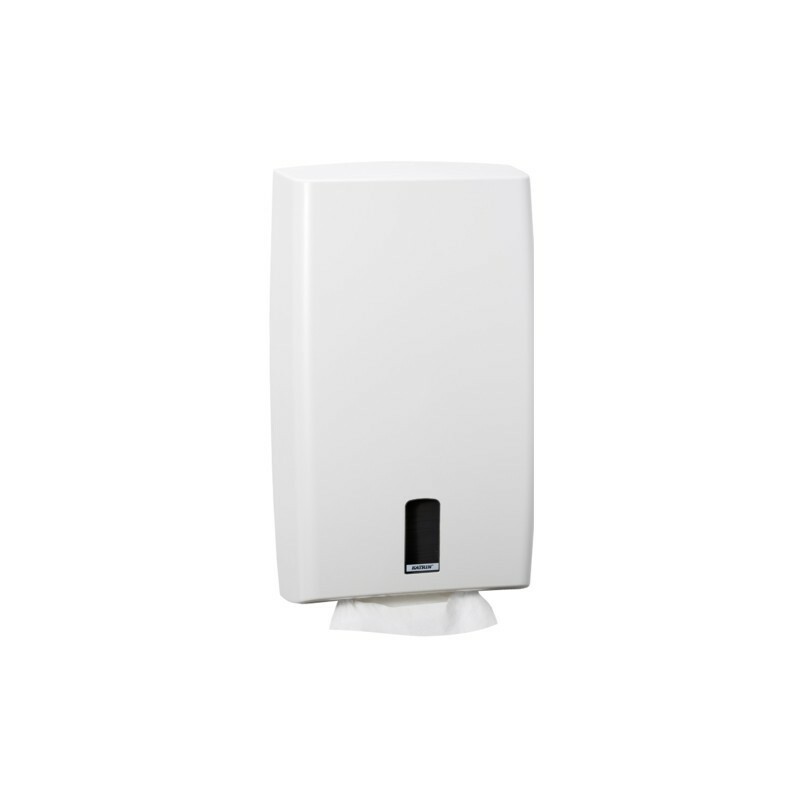 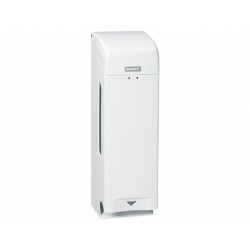 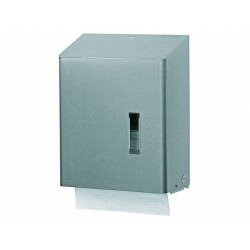 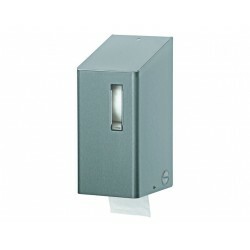 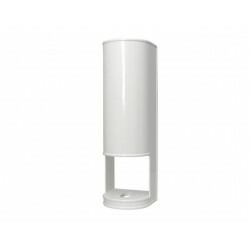 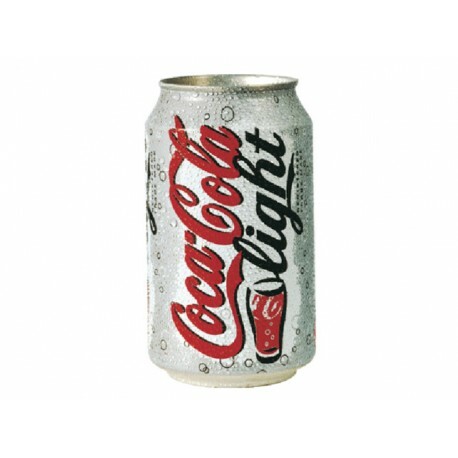 Convey a high-end image with this modern and contemporary dispenser. 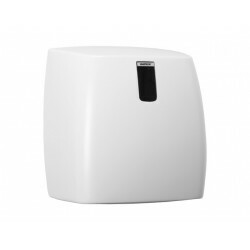 The classical design will suit all bathroom and kitchen interiors without drawing unnecessary attention to the unit itself. 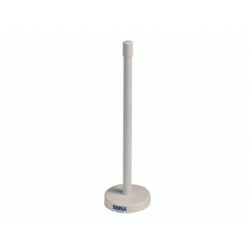 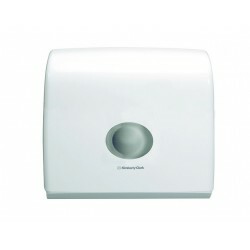 The attractive, rounded edges make cleaning easy and give the unit a pleasing aesthetic quality. 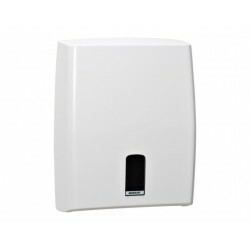 The dispensed paper towels mean that you do not have to touch the unit in order to clean your hands, which reduces contamination and increases general hygiene. 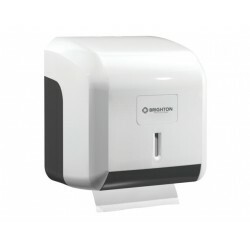 The use of this unit will dramatically reduce maintenance time and operation costs.||Keep a close watch on stock levels with the convenient inspection window and make sure you never run out of paper towel. 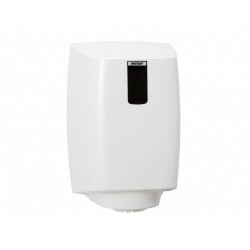 The dispenser is lockable with a Duplex locking system and reduces consumption, theft and vandalism while saving money and minimising waste. 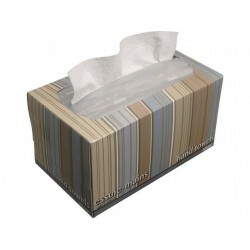 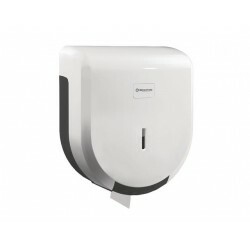 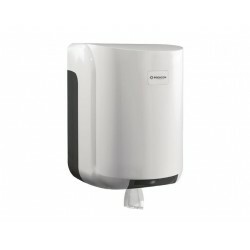 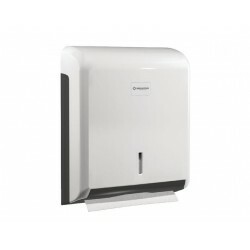 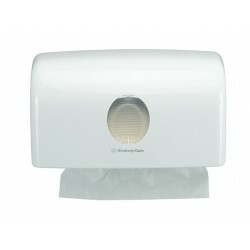 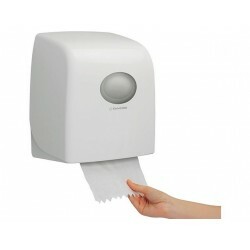 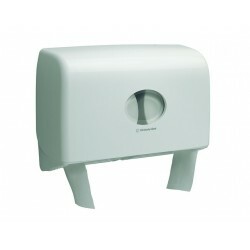 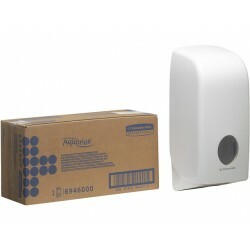 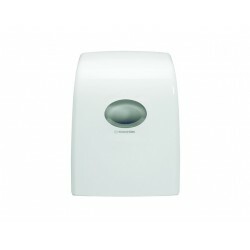 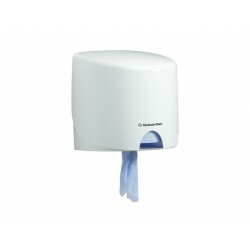 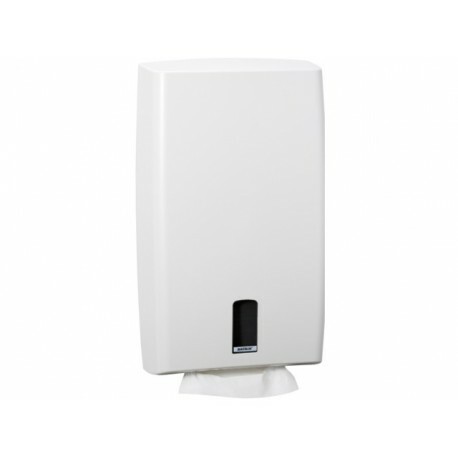 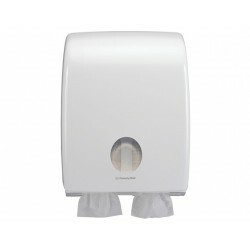 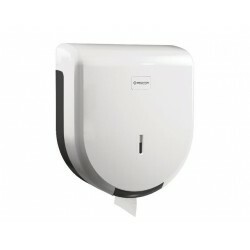 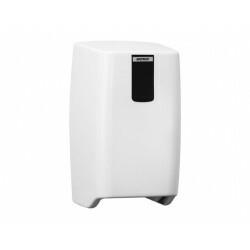 ||Studies have proven that using a paper towel system is the most hygienic way to dry hands and avoid cross-contamination * and this dispenser will ensure just that while leaving your staff, members and guests feeling cared for and hygienically protected.||Suitable for daily use in high traffic areas such as washrooms, kitchens, schools, gyms or hotels.||* source: SSEF/Statistics Sweden cleaning index, May 2003.